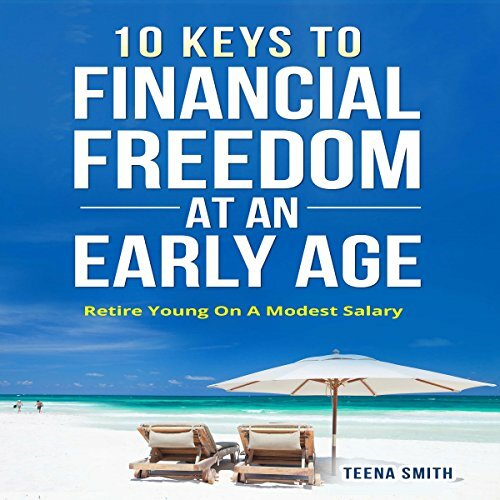 Showing results by author "Teena Smith"
This short audiobook gives step-by-step instruction on how anyone can achieve financial freedom in a short time. The audiobook shows how achieving financial freedom does not require you to earn a large salary, possess any advanced degrees, or have any special skills or training. This short, personal growth and development aid packs a punch with important life lessons, including real estate investment, budgeting, retirement planning, and more.